Enjoy your Blue Ridge Family Vacation. 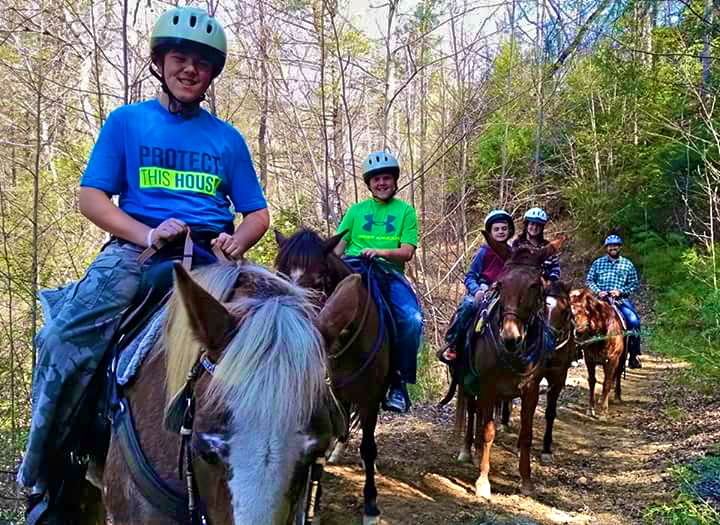 North Carolina Destinations at Leatherwood Mountains offer something for the whole family. 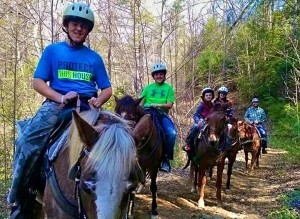 Fishing ,hiking and trail riding are some of the many kid activities we have here. 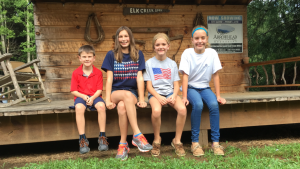 Make the most of your Family Vacation NC. We have a lot of kid activities for your family vacations in North Carolina. Our resort is surrounded by many NC attractions. Just a drive away to attractions in the High Country. Mountain Cabin Getaways await you at Leatherwood Mountains! Breathe the fresh air, relax while gazing on the pristine views of the Blue Ridge. Unplug from the hustle and bustle of your busy life. Activities galore for your whole stay! Fishing, Hiking , Trail Riding and more! NC Mountain Getaways at Leatherwood Mountains allow you to Enjoy the best in mountain getaway.